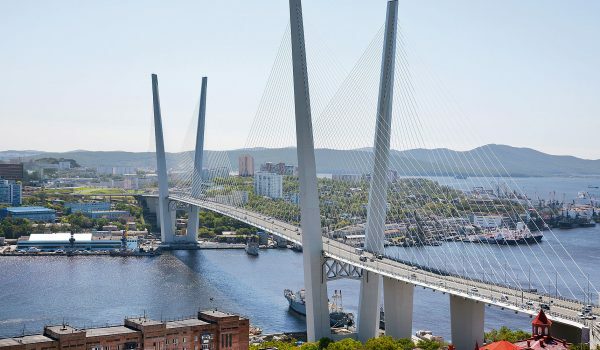 A popular place in summer, this provincial city on the banks of the Amur River has a relaxed, “seaside resort” atmosphere, and a surprisingly European feel for a city only 25km from China. The city also has Korean and Armenian minorities, and it is a joke that the Japanese, who occupied the city in the 1920s, are now back in occupation not with soldiers, but tourists and businesses. The tree-lined streets bustle with street vendors, and the architecture is attractive 19th century-style thanks to Khabarovsk’s founder, Count Nikolai Muravev Amursky, in 1858. 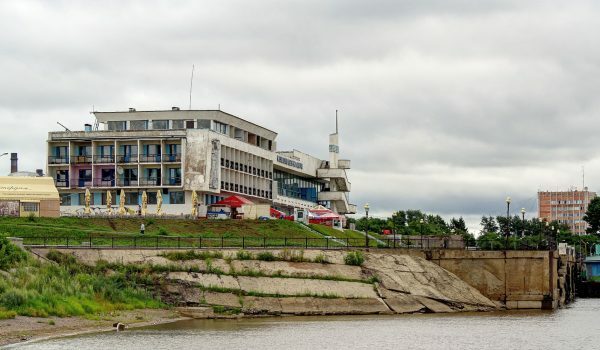 Strategically located on the hills overlooking the Amur River, Khabarovsk was founded as a military outpost in 1651, during the first wave of Russian colonisation. The town gained importance during the nineteenth century as a trading outpost, and today it is one of the most important and promising cities of the Russian Far East. This city also has a strong connection to immigration after the Russian Civil War to countries such as, Australia, Canada, New Zealand the U.S and Britain. 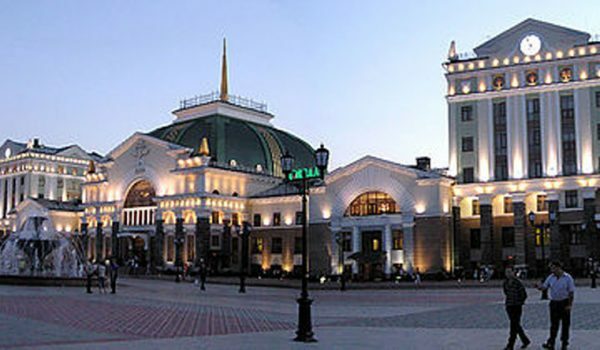 Khabarovsk is the administrative centre of a Krai (territorial unit), and situated on the right bank of the Amur river. It was founded in 1858 as a strong point for the area, in honour of Yerofi Khabarov, a Russian explorer who after a number of trips to the Amur region made the first ever map of the Amur River. In 1880 Khabarovsk received its city status. The city is still one of the more prominent cities in the far east and has become to be known as a Russian gateway to the Pacific due to its geographical position as a transport hub. Over one hundred industrial enterprises are located in the city, representing machine building, metal working, chemical and oil-processing. 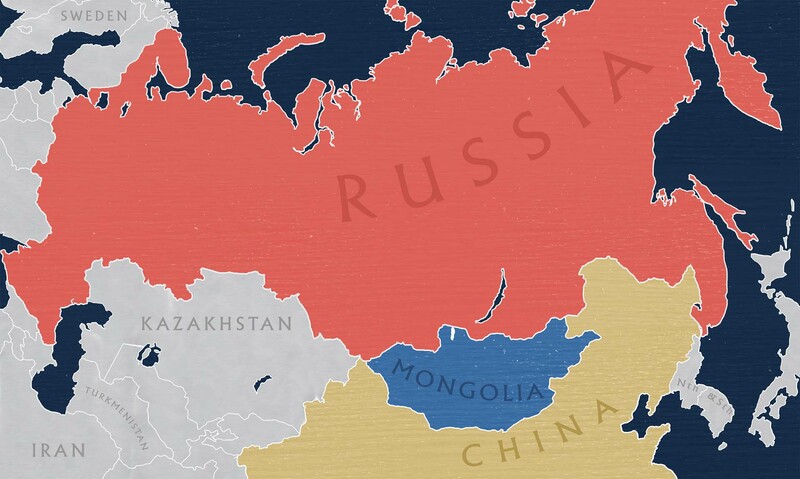 The population is a mix of peoples from across Russia. During the Stalin years people were forcibly relocated to Khabarovsk and so a wide range of folk traditions still prevails here.